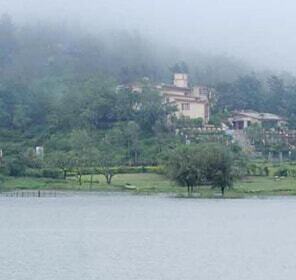 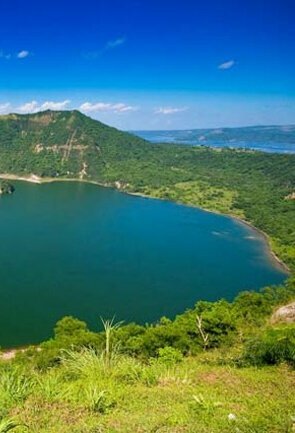 which with their tranquil settings and scenic views can impress anyone. 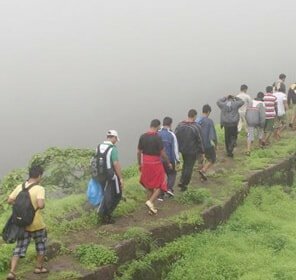 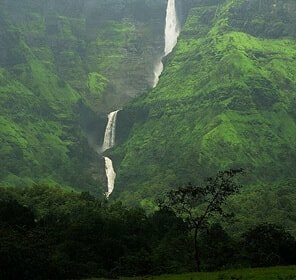 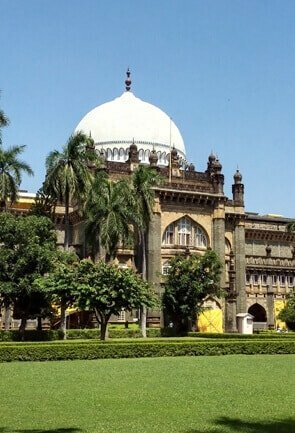 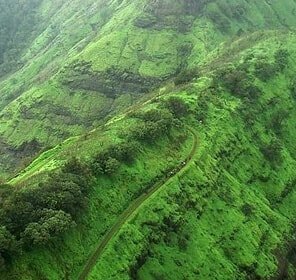 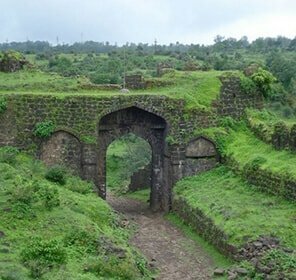 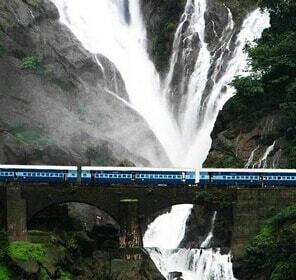 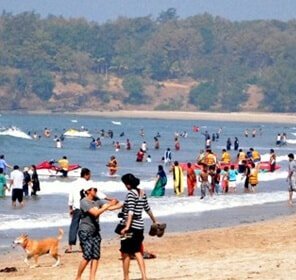 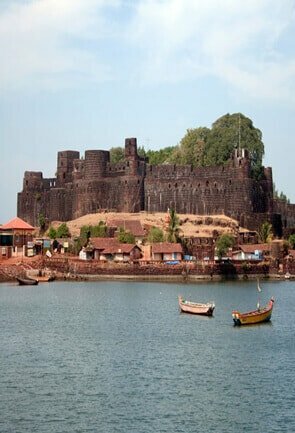 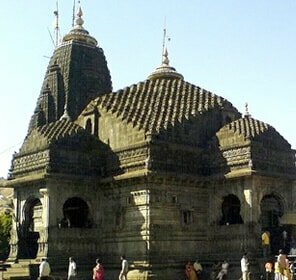 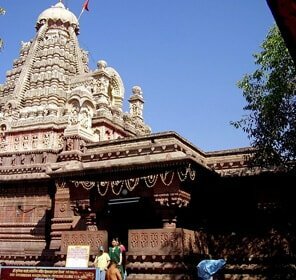 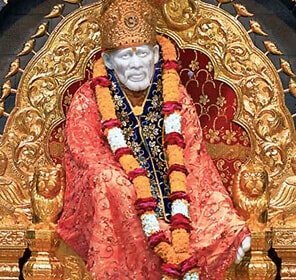 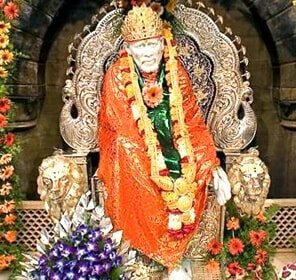 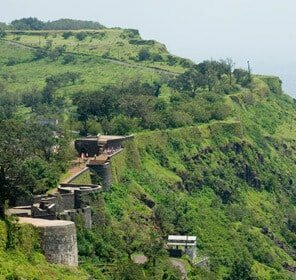 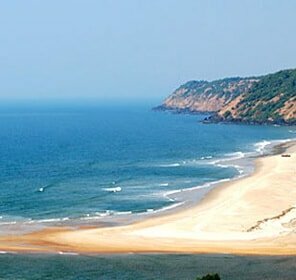 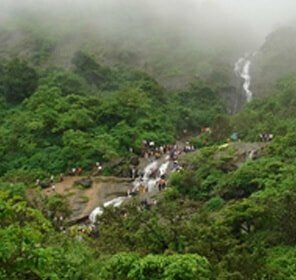 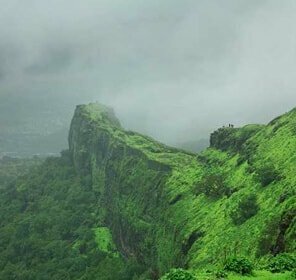 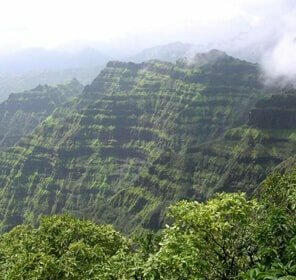 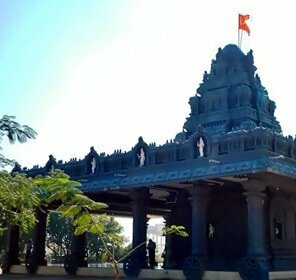 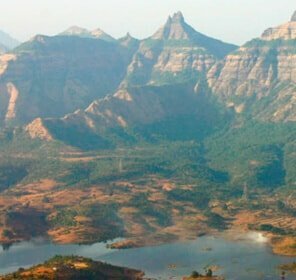 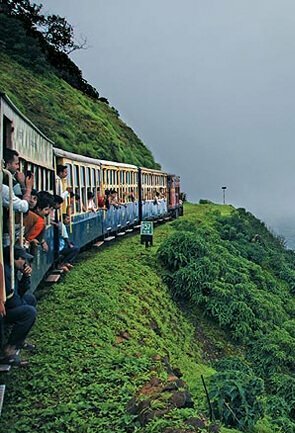 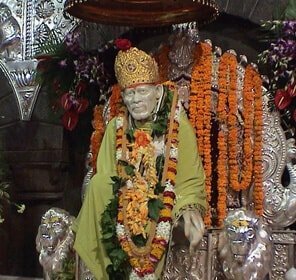 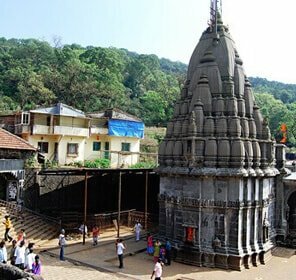 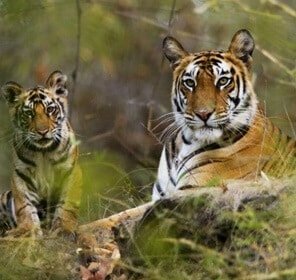 The long Konkan Coastline; the far east located national parks (Tadoba National Park); the vineyards of Nasik; the cuisine and footwear of Kolhapur and the centre of alternative spiritualism in Pune further enhances the charm of Maharashtra tour. 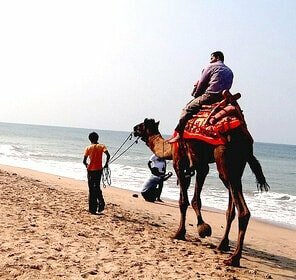 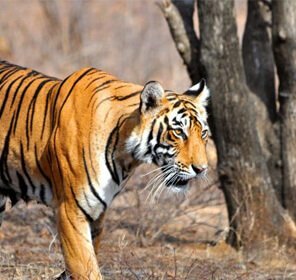 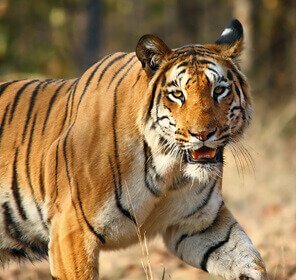 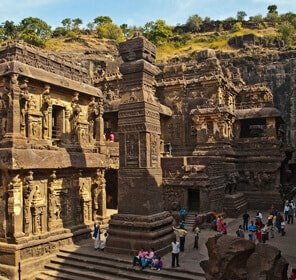 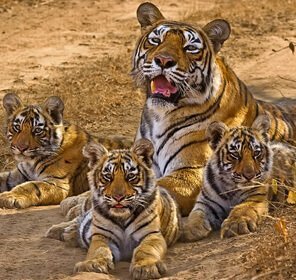 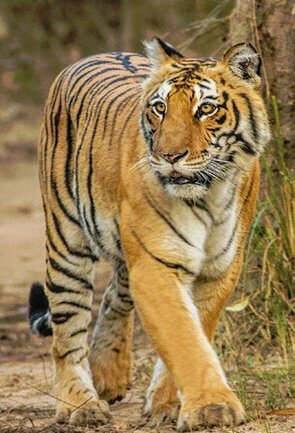 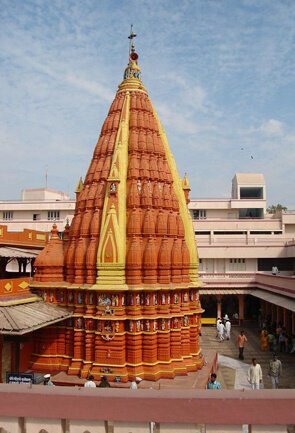 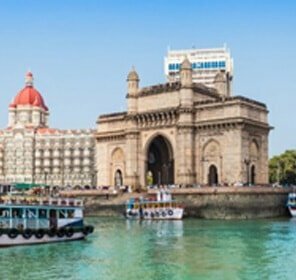 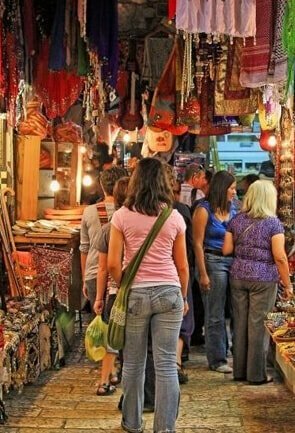 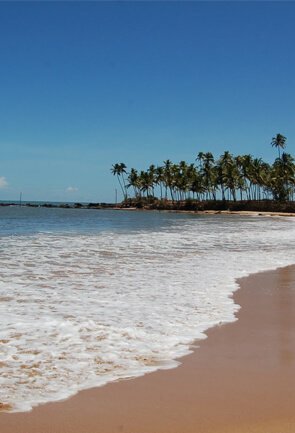 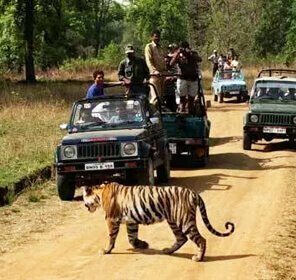 At Tour My India, we create and design tour packages in India that caters to all the requirements of travel enthusiasts. 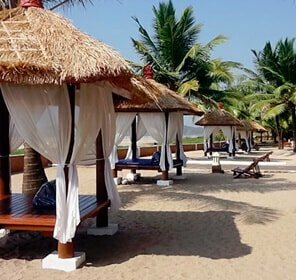 We understand that each trip is important and that is why we ensure hassle free tours and take responsibility of including the best of everything. 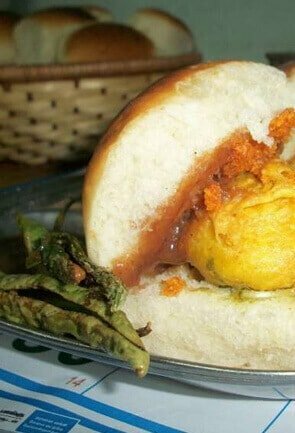 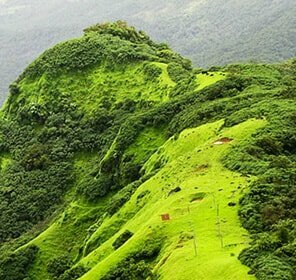 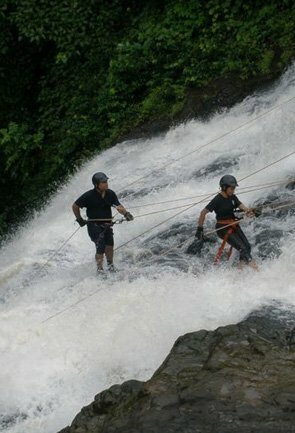 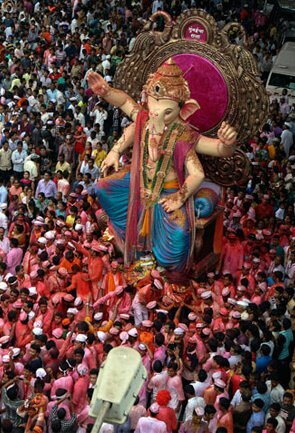 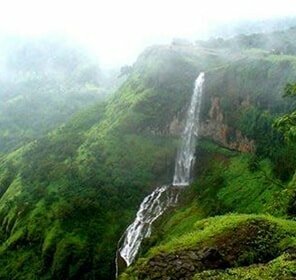 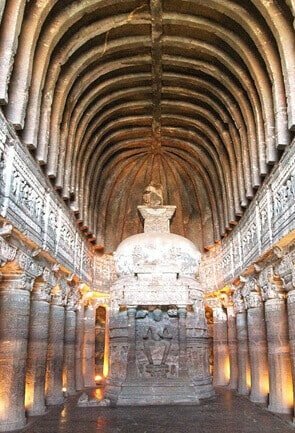 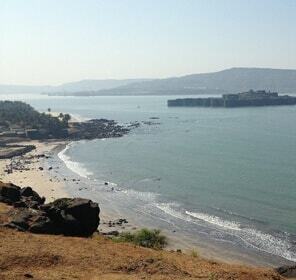 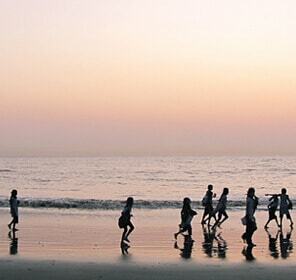 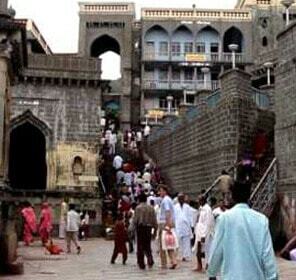 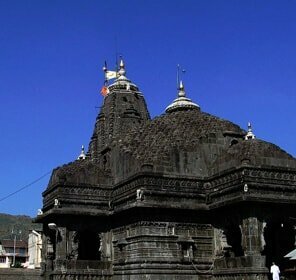 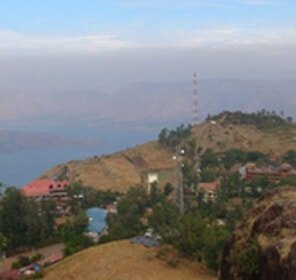 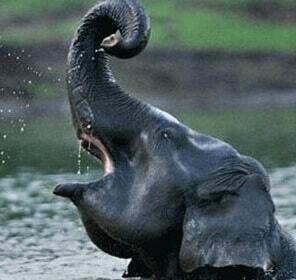 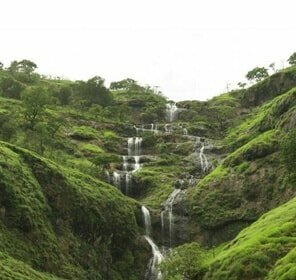 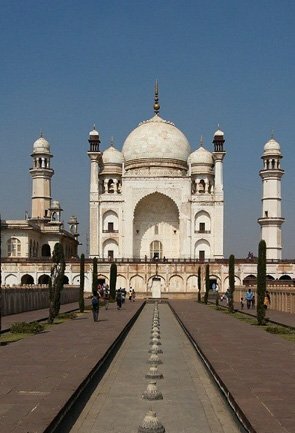 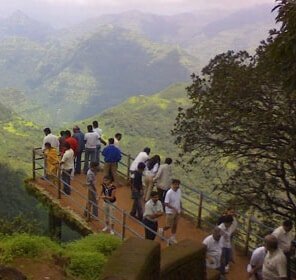 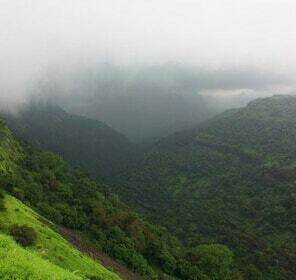 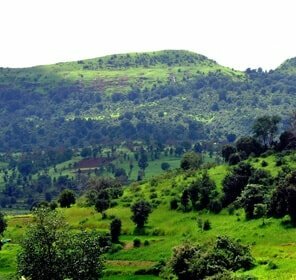 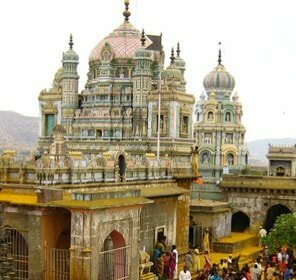 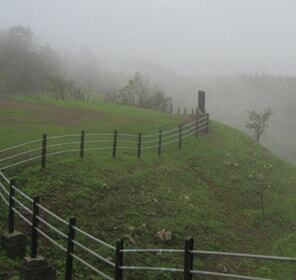 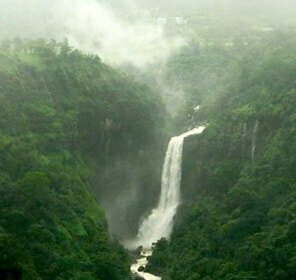 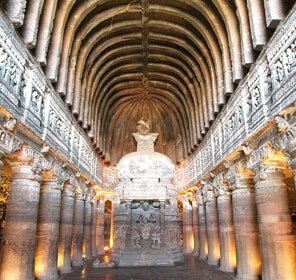 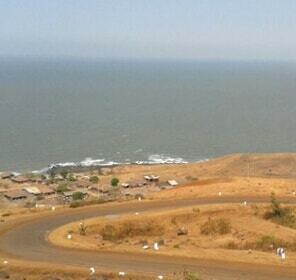 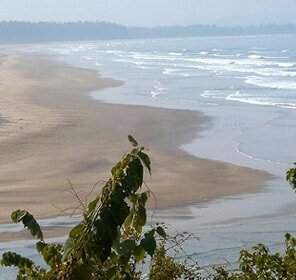 Therefore, you can completely trust us with Maharashtra tour packages as we know the state like the back of our hands. 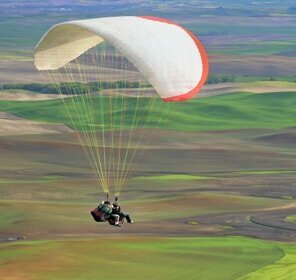 Enjoy holiday packages at preferred budget, season and time.